Fredy Mateus, one of our students at ExamsPM, who passed his PMP certification on his first try. 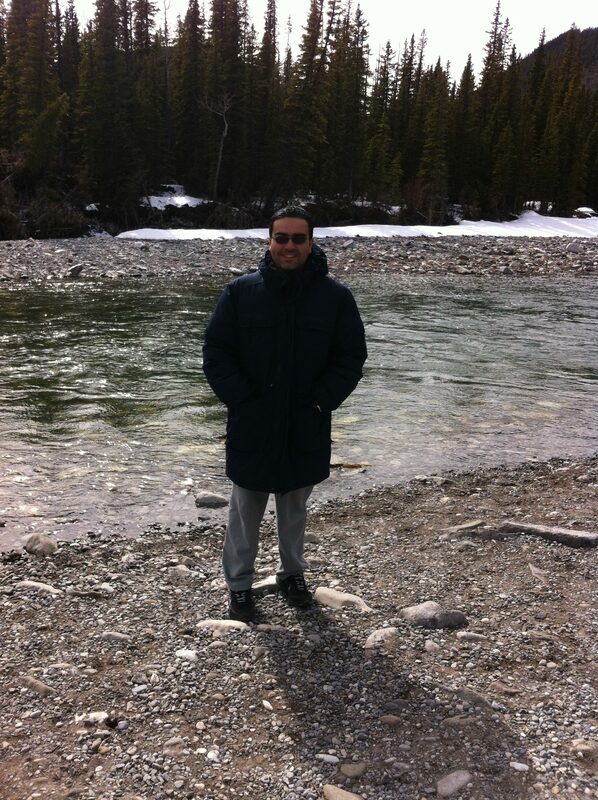 He was a new immigrant to Canada, and he believed getting PMP certified will boost his career in this new country. We asked if he can share his certification journey with us, and he kindly agreed to detail his entire experience. Please read his lessons learned below. I decided to apply to my certification one year ago. I was really scared to present it, I think I met the requirements a couple of years ago but I had read and studied the PMBOK for my job and could not realize how to pass an exam like that. I thought I had to study everything, I said. My MBA and Project Management Courses of the University. One year ago, I decided to take the risk and start the process. I really need to validate my experience since I moved (emigrated) to Canada 6 years ago. I know that the PMP is a must to endorse my experience from Colombia and to show a difference here. I applied and prepared my resume. My application was accepted without any problem. Then, I registered for an online course, it was really a mistake. That course was just to listen to someone reading and reading the PMBOK! I was really disappointed. I completed the course and did some test and met the requirement. But, I decided not to schedule my exam since I was not prepared. I read all the PMBOK by myself and started to look for some tests, I found ExamsPM. I signed up for the free course, and I noticed something different, tips, pieces of advice, good explanations, etc. So, I said, ok, let’s try that course. I registered immediately and started to study. I did not have so much time to study. I had a full-time job, family, church activities, etc, etc, so I had to wake up very early and study. I watched the lessons and did all the lessons tests. I did 2 full real tests only because I did not have more time. Actually, I postponed my exam twice since I wanted to complete this course. The last week before my exam, I reviewed the different PDFs, memorized formulas and the process group and knowledge area table, etic values. Just the most important points and set my mind calm and ready for the test. I took my exam, I started as Helena advised me. Actually, I had to stop myself and said I have to write the table, the formulas first. I did that. That was the greatest advice, I was always focused and had a map to validate, think and assess my answers. I will suggest trusting on the experience and knowledge that you have. If we are applying to PMP is because who we are, so we have to be confident about that. All her tips are really useful. And, the questions are very close to reality. The Material helped me to understand how the PMBOK is connected to the exam, and to realize that I have to think about how I am going to use each process in real life. I have to understand why an input or output is the input or the output of a specific process. It does not matter to memorize, it is a matter to understand why everything is defined in that way. I reiterate that every tip and advice are very important. I would write them down. Even more, I’d suggest Helena creating a PDF with only her tips and suggestions.